Social media marketing efforts have the potential to increase brand awareness, encourage brand loyalty and enhance sales. However, social media marketing is not just putting out a few posts on Facebook or a few tweets on Twitter. It requires research, knowledge of latest digital tools and a solid strategy for achieving success. Here are some tips to help you hire a professional social media agency in Malaysia. It goes without saying that you should look for an agency with solid track record and proven experience in helping clients build a community of keen followers. Social media marketing is a combination of various processes including devising a tailored strategy based on business requirements, audience behavior and competition. Any social media agency in Malaysia you are considering should have critical thinkers who can analyze and interpret big data findings, test strategies and have the ability to fine-tune them to serve continual goals. Ask the firm for case studies and have them explain how it has helped clients connect with audiences in the past. A reputable firm will not shy away from explaining how they developed and tested a strategy and reveal the results they got. Ask them a few questions like “How they would get audiences to read a blog?” Look for specific, practical and simple solutions. See if they recommend marketing across all channels or objective based solutions. 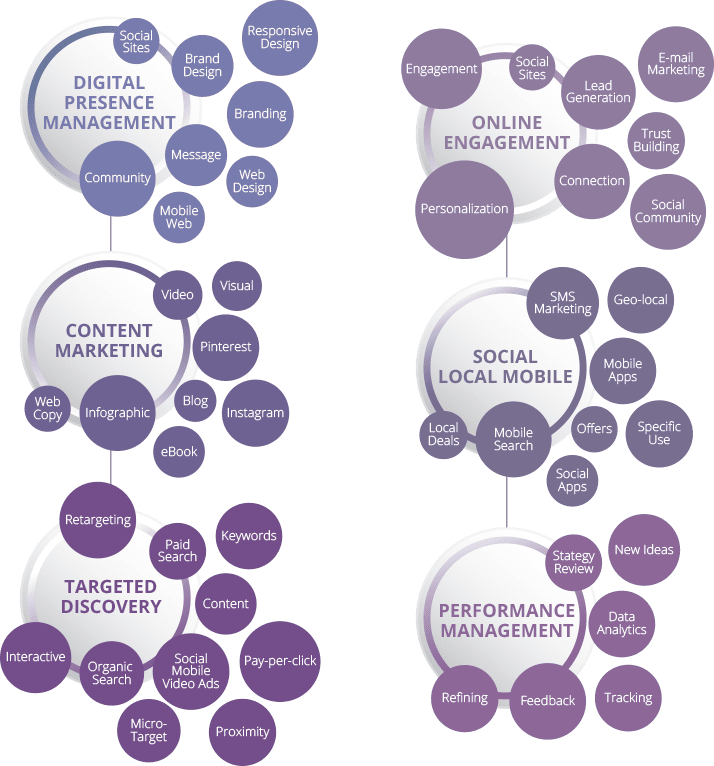 A good social media agency in Malaysia will suggest strategic marketing which may include only a few online marketing channels based on target audience behavior and goals. No social media marketing campaign is going to succeed without quality content to post on a continual basis. Ask the firm what expertise it possesses for content creation and how it hopes to convert target audiences in authentic and organic ways. Social networkers are moving towards visual mediums such as Snapchat, Pinterest, Instagram and Facebook Live and any digital marketing agency you choose should have the ability to produce content for display on these channels. Apart from this, the firm should also have a standard process for monitoring, measuring and reporting and should strive to communicate positives, negatives and possible strategy changes. A successful social media marketing campaign does not happen overnight. Look at it as a medium and long term investment and choose a partner agency wisely.